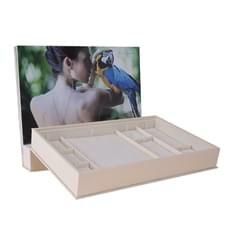 Couvettes and jewelry display trays: a useful and adaptable support, that can be used as a showcase for the jewelry stores, or like a jewelry display tray to place, in a tidy way, necklaces, rings, earrings and charms. 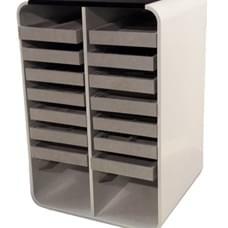 An elegant solution to show a collection to the customer. 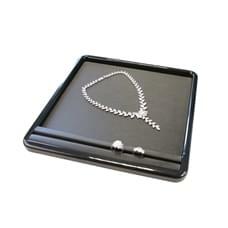 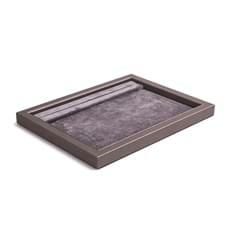 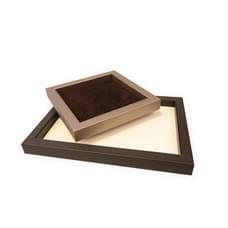 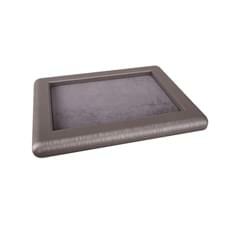 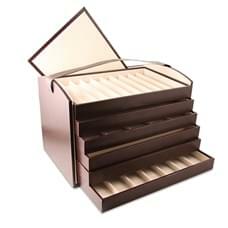 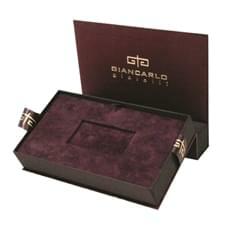 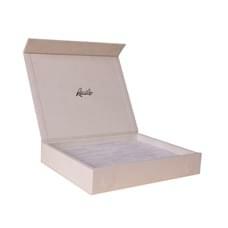 Usually the jewelry display trays are thought to be easily moved, placed inside a showcase or stored in a strongbox. 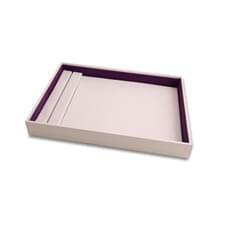 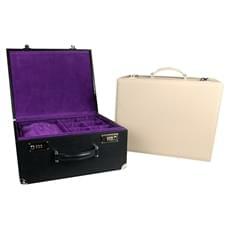 The couvettes by To Be Packing can be completely tailor-made as far as colours, materials and interios are concerned. 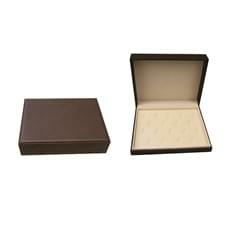 Every jewelry display tray and jewelry drawer can be matched with the other products and the packaging of your jewelry store, creating a coherent brand identity.